Surely there’ll be life in Uncharted beyond The Lost Legacy? Sony announced during a 10th Anniversary panel at PSX 2017 today that the franchise has now topped 41.7 million units. 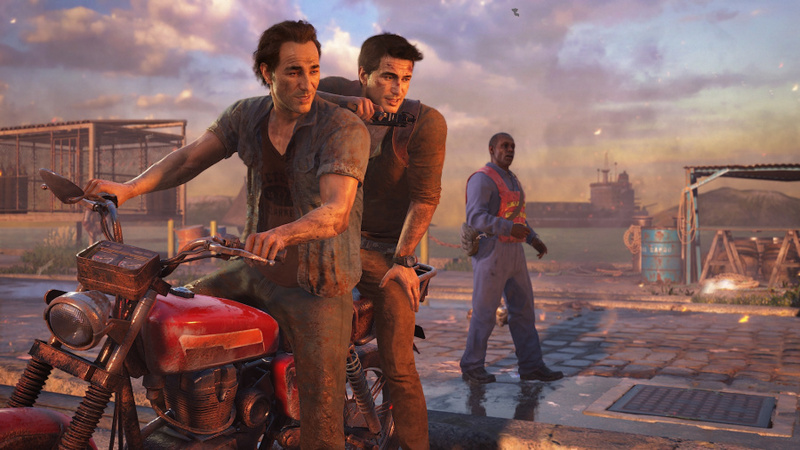 This includes sales of each instalment, as well as the PlayStation 4 remaster The Nathan Drake Collection. It’s a wildly impressive figure, especially when you consider that the figure was at 28 million as of May 2016, meaning that it’s added some 13.7 million units in the 18 or so months since. We recently put together our list of the Best Uncharted Games, so do check that out and see if you agree at all. Very impressive. Probably is my favorite PlayStation franchise of all-time. Uncharted 4 must have crossed 10 million by now across both physical and digital. Would've been nice if they had announced that. Will probably beat GT5 numbers (12million), but it might struggle to match GT3 (15million). The series is definitely on hiatus. You don't stop making games for a franchise when it's popularity keeps rising. That's amazing news. Really happy for the series and the developers. People still care about single-player, who knew? Impressive. I wonder if we'll see an Uncharted 5. Could be a system seller for PlayStation 5. @Boxmonkey Definitely not a waste of time, but perhaps nowhere near as much as a single service game can make. I still have the 2 PS4 games to play. Nice. Love the Uncharted franchise but I'd have to say that TLOU is my favourite ND game. Single player is a lie, everybody hates it. I would like to see Sully adventure. He is the most promising character for me. Awesome to hear regarding Sony's best franchise. Here's to another 40 million! @LieutenantFatman I don't think we'll see an Uncharted close after PS5's launch. TLOU2 will release in 2019, so their next game in 2021 at its earliest. And I don't think they'd announce a hiatus if they only took a break of one game. I mean, they did that already with TLOU1 without calling that a hiatus of some sort. @Kidfried Fine by me if they decide to do a new ip instead. I love Uncharted, but if it continues, they really need to shake up the formula a bit. He EA nobody wants singleplayer games. What a joke is that company a dedicated singleplayer with some multiplayer as a sidedish.